Nairobi, in its short history spanning just over one hundred years, has grown to be one of the most varied and international cities of our contemporary world. Migration has been shown as one of the key forces influencing the city. 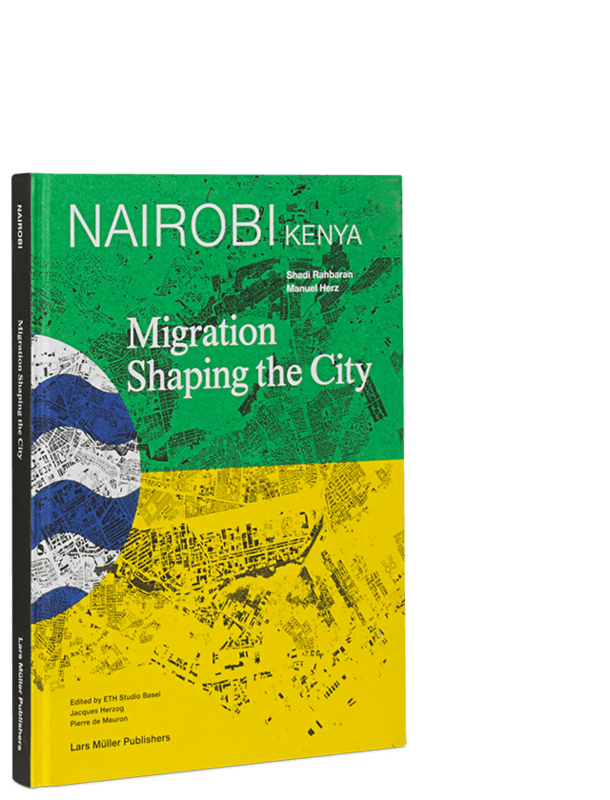 In the context of Nairobi’s complex colonial and postindependence political trajectory, migration has reinforced ethnic, spatial, and economic differences, leading to the formation of multiple power structures. This process is evident in the city’s radically different urban patterns. The book documents, along specific neighborhoods, how different cultures of urban life constitute the city today.